Cruces Creatives - Thesis Art Show "#hashtag: follow me"
Thesis Art Show "#hashtag: follow me"
Artist Victor Beckmann presents his MFA Thesis exhibition "#hastag: follow me". 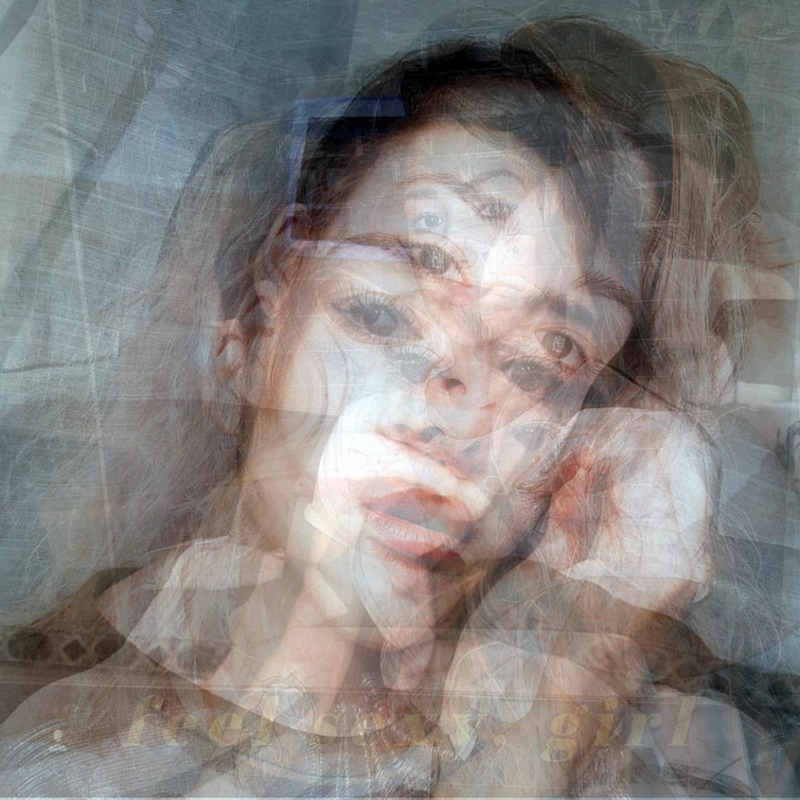 His art focuses on social media and the way it affects how we are perceived as well as the ways in which we curate ourselves online. 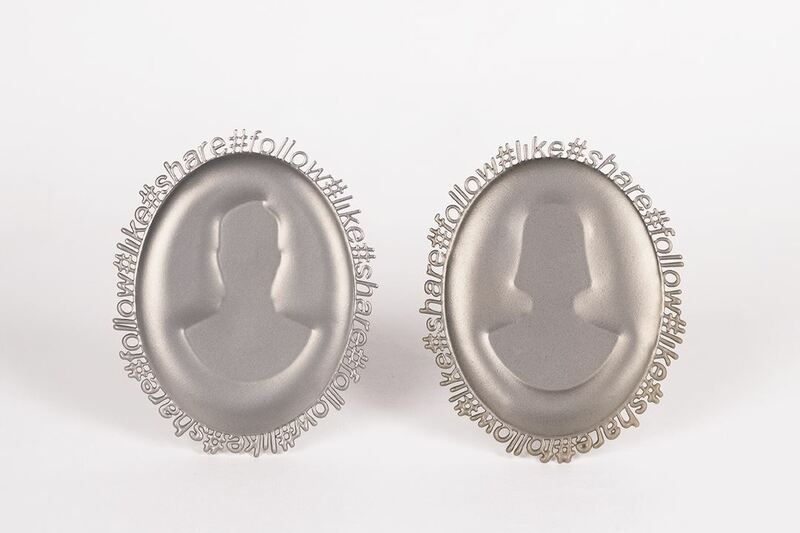 The work explores the use of hashtags and iconography from the digital realm as a language of adornment through photography and jewelry.